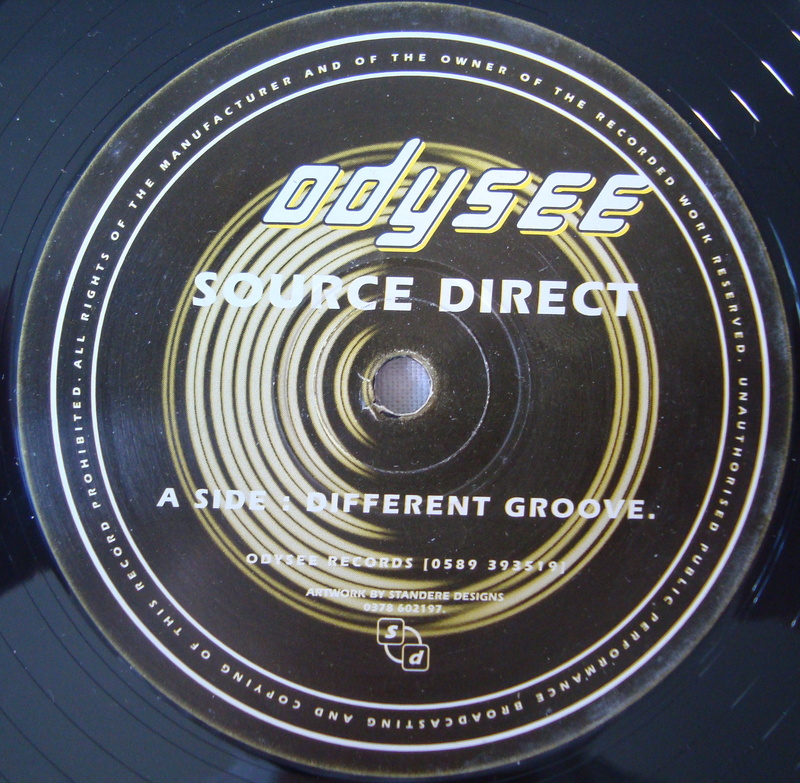 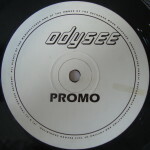 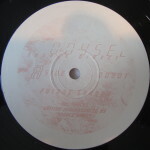 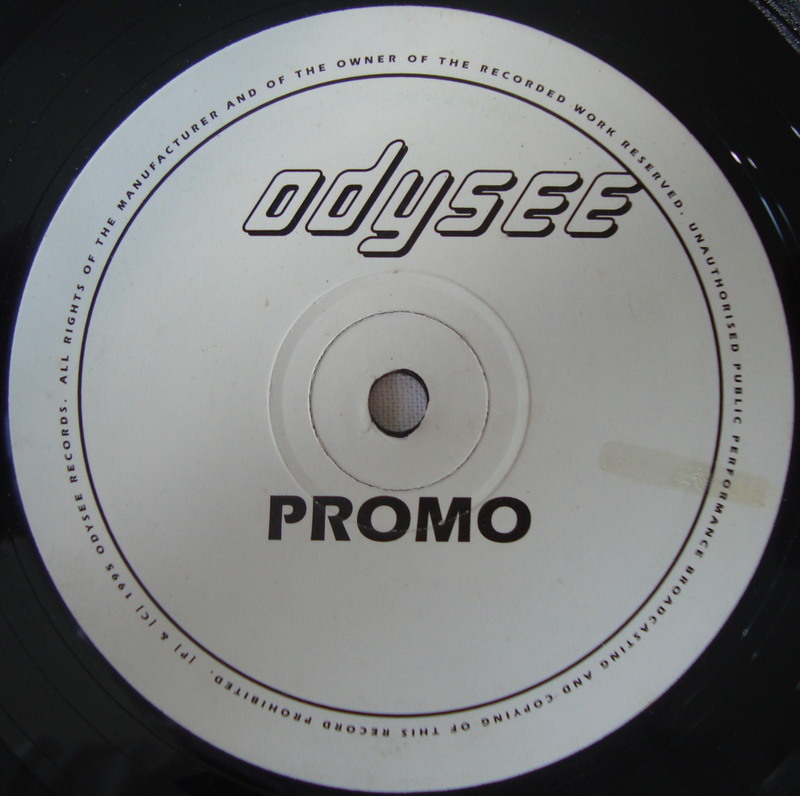 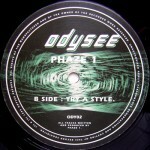 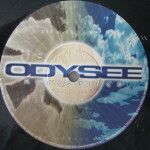 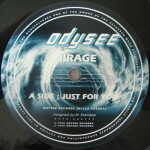 Odysee Recordings, alongside LTJ Bukem’s Looking Good and Fabio’s Creative Source Imprints was one of the first Drum & Bass record labels to pioneer a new ‘Intelligent’ sound in the aftermath of the Jungle era. Founded by Tilla Kemal (T-Mirage) in 1994, it became synonymous with a style of Drum & Bass that journeyed into experimental use of deeper sound-scapes. 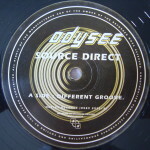 The label was a platform from which Tilla and two other upcoming D&B stars, Source Direct launched some of their earliest releases. 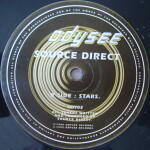 Under the watchful guidance of Rupert Parkes a.k.a. 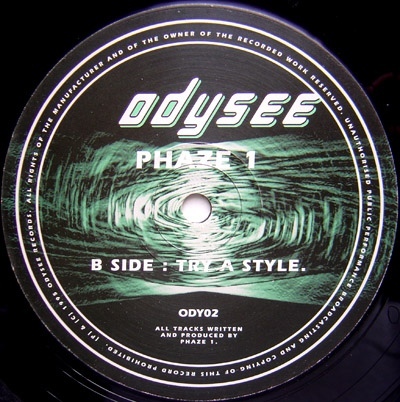 Photek, who also had a record on the label, the three 17 year-old D&B producers set about releasing music that was eventually to win them a signing to Virgin Records, a feature on the ‘Blade’ film soundtrack, and countless other accolades. 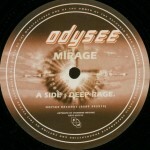 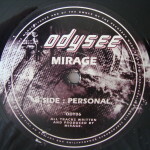 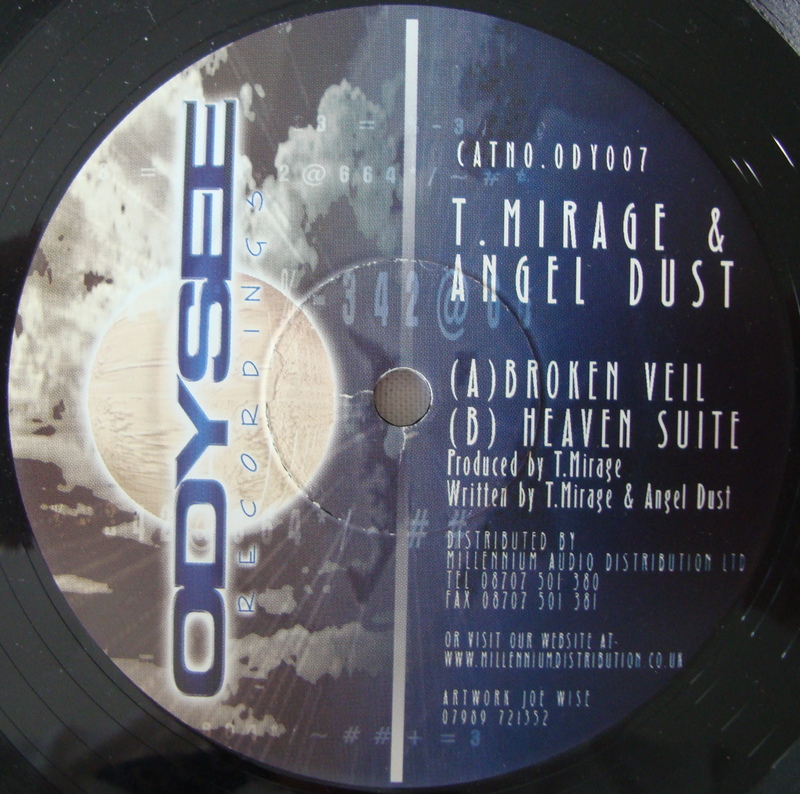 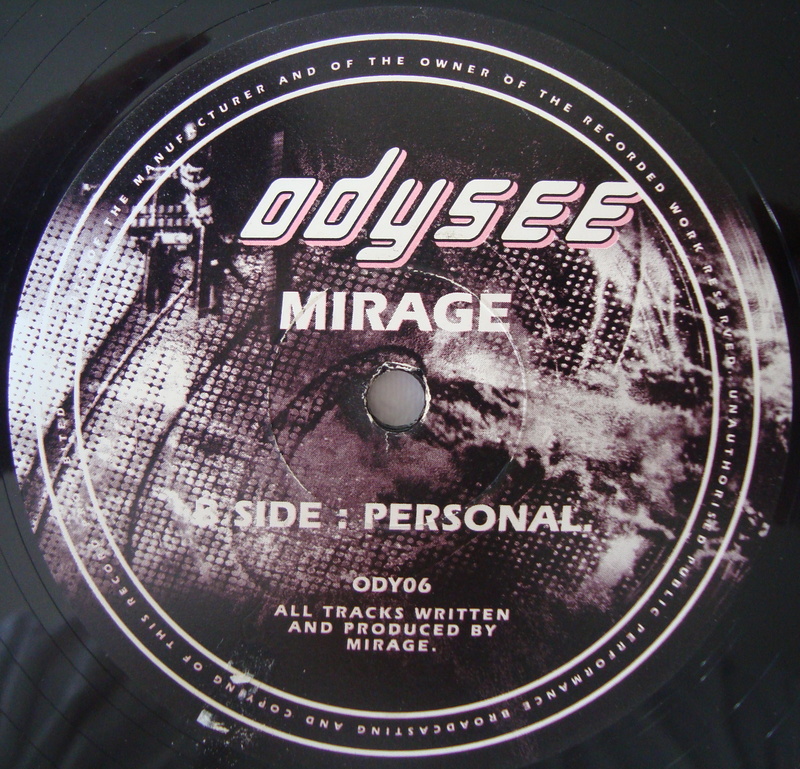 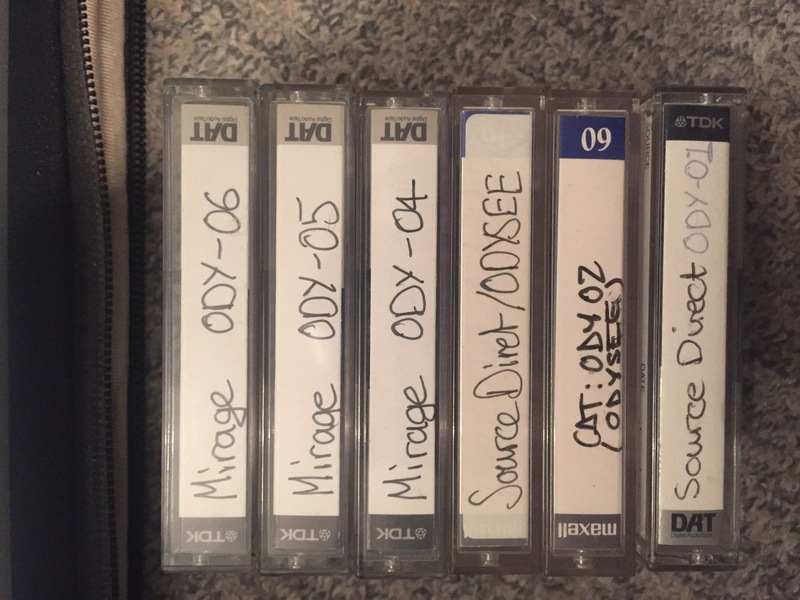 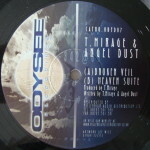 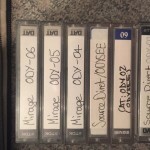 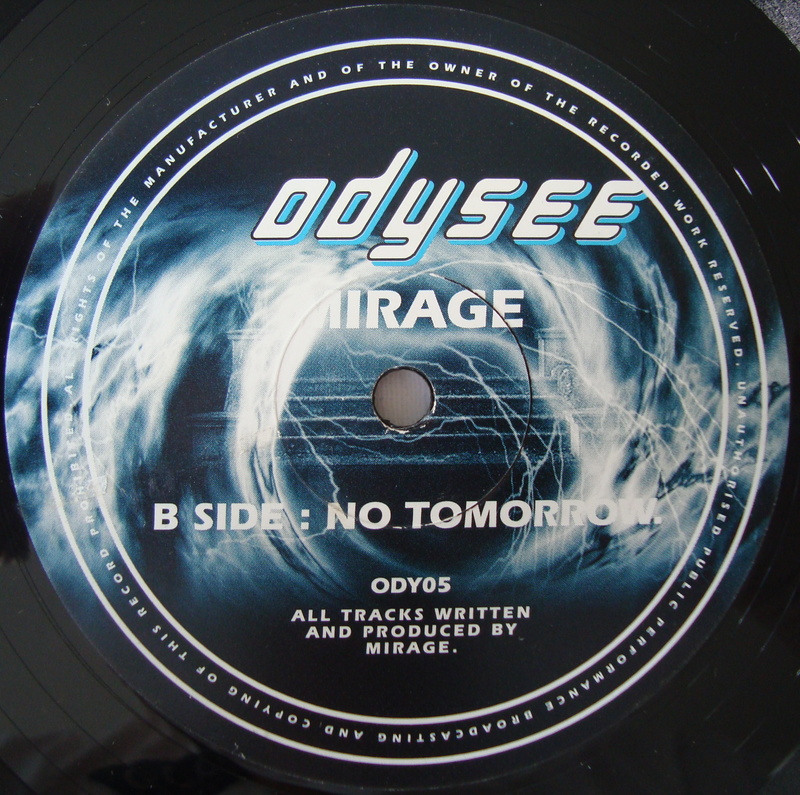 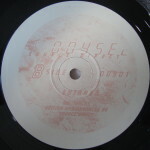 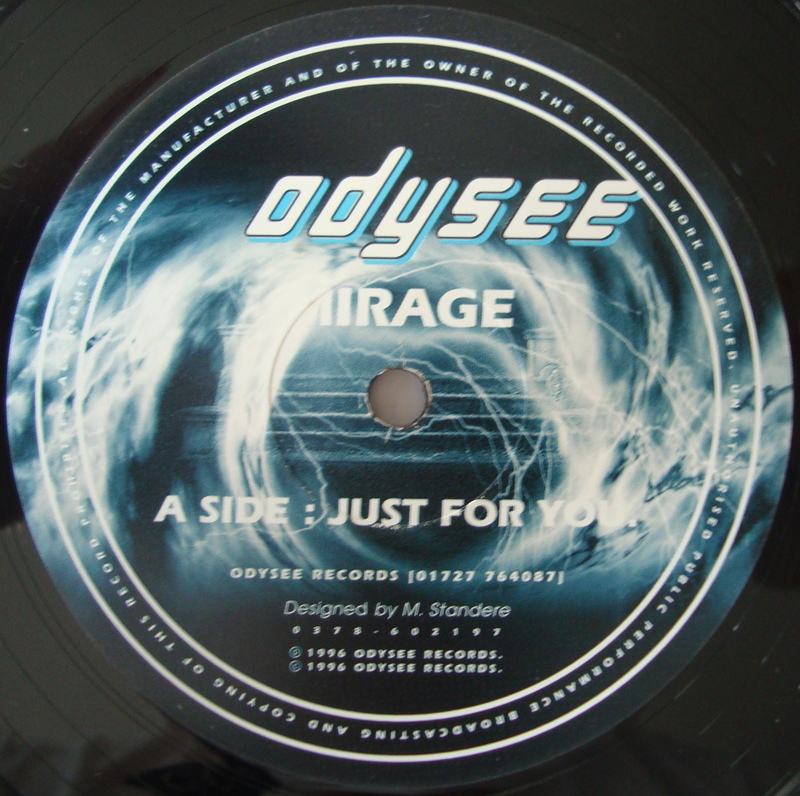 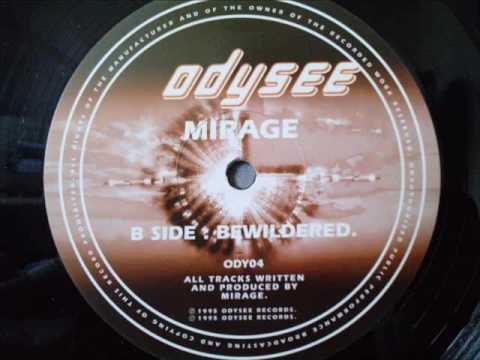 In 1998, T-Mirage was joined on the label by DJ/producer AndyOdysee a.k.a. 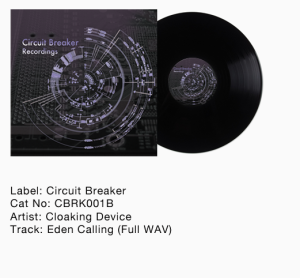 Cloaking Device and later by Invincible (now working with cutting edge D&B artist D-Zine alongside Tony M-Jazz). 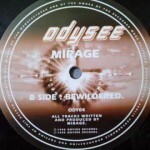 Odysee has always been about intelligent use of sound, depth and musicality, whilst still being totally uncompromising in its dance-floor appeal. 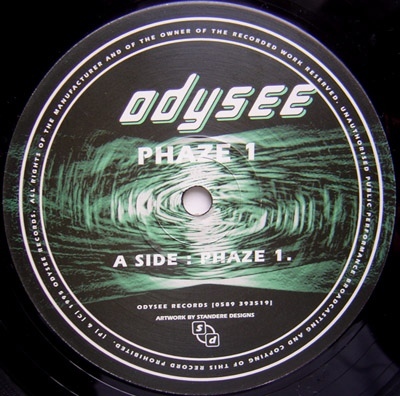 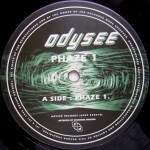 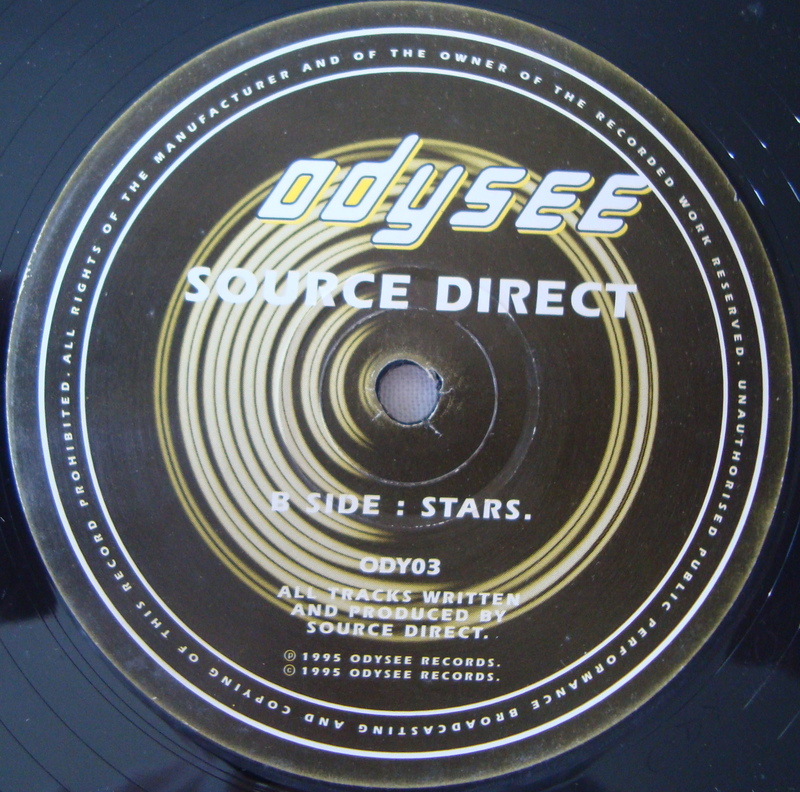 21 years on from its launch, Odysee Recordings is back, like a deep-space exploration vessel re-entering the solar system! 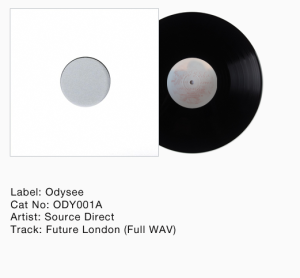 2015 will see a whole new set of releases and remixes. 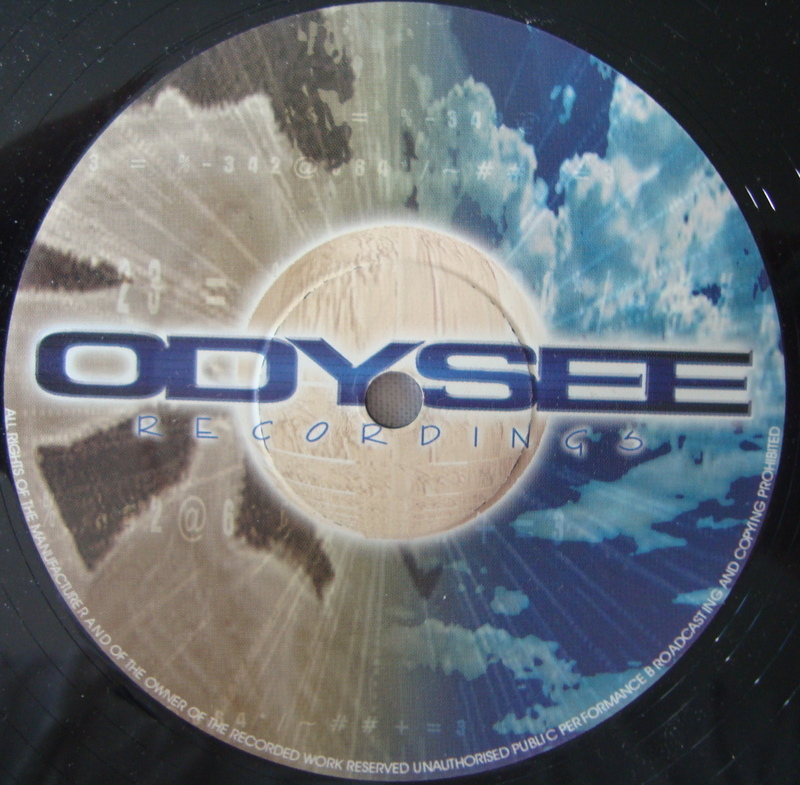 It’s coming this way… it’s definitely coming this way!